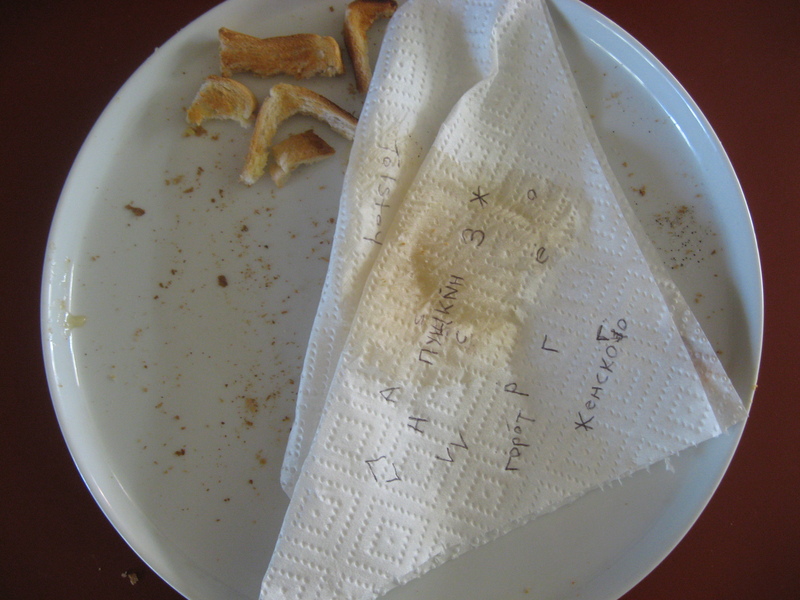 Toast, Tolstoy & Teddy… | Tezi Mag ~ Grab A Coffee, Read, Relax, Enjoy! It’s been a morning of toast, Tolstoy, escapee fly leafs, chaotic cats & dead fly necklaces. 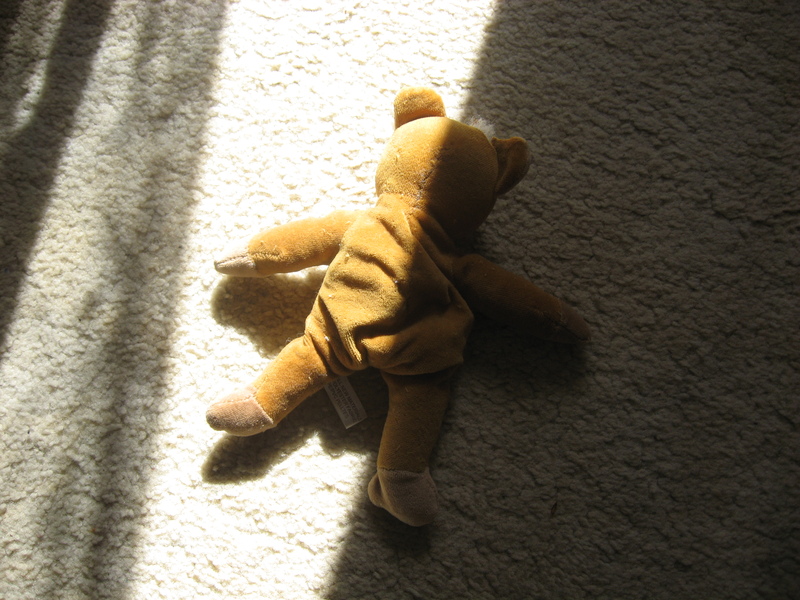 ‘Pooh-bear’ lies haphazardly askew, abandoned face down on the bedroom floor and my little puss has gone suspiciously silent!